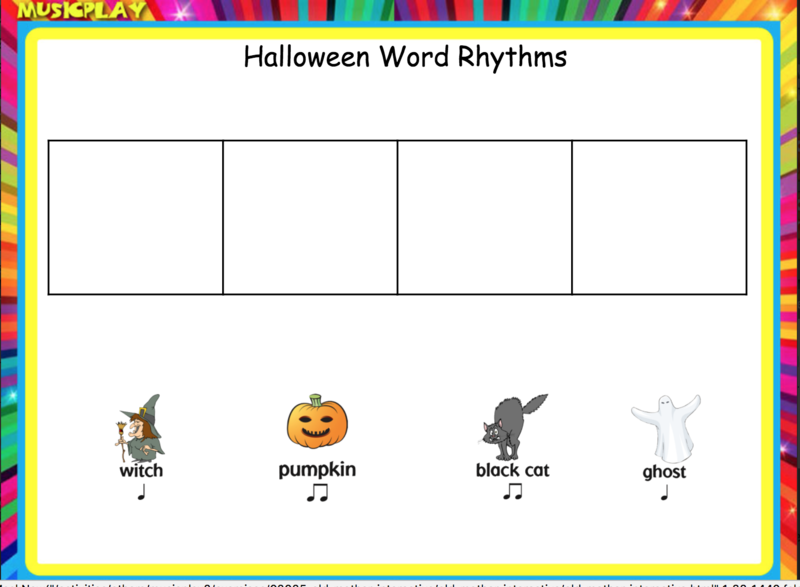 Published October 22, 2017 at 1552 × 1138 in Halloween Music Lesson – Old Mother Witch. This is really awesome and I wish to get such updates regularly on music literacy. keep up the good work your content is really helpful.